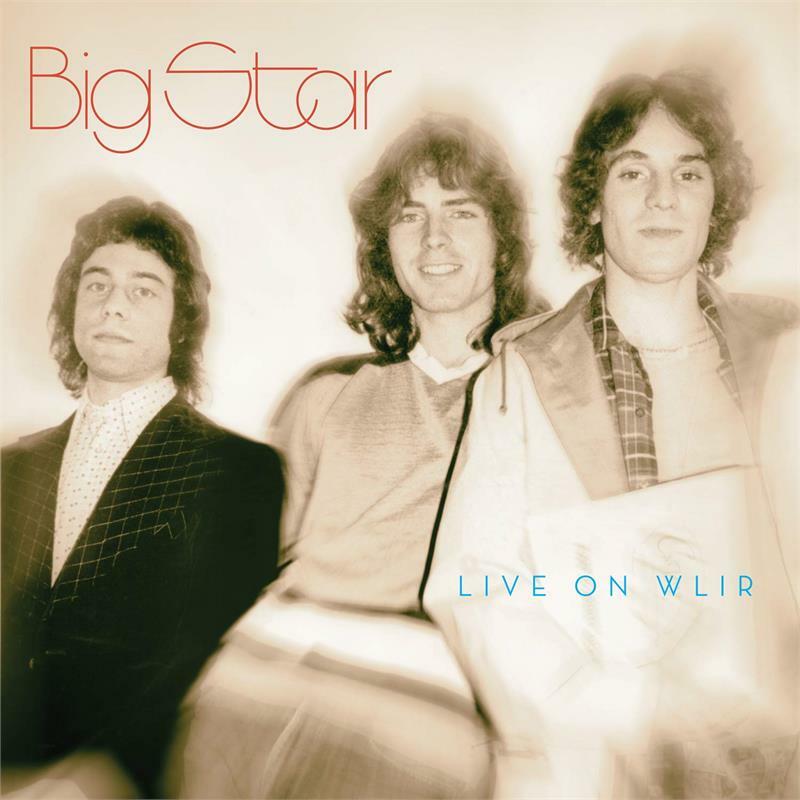 MEMPHIS, Tenn. — In 1973 Big Star recorded its second album, Radio City, as a trio, after the departure of founding member Chris Bell. When the time came to tour, original bassist Andy Hummel decided to return to school to pursue his engineering education. With this departure, Alex Chilton and Jody Stephens recruited fellow Memphis native John Lightman to take over on bass, and the band readied its live set.